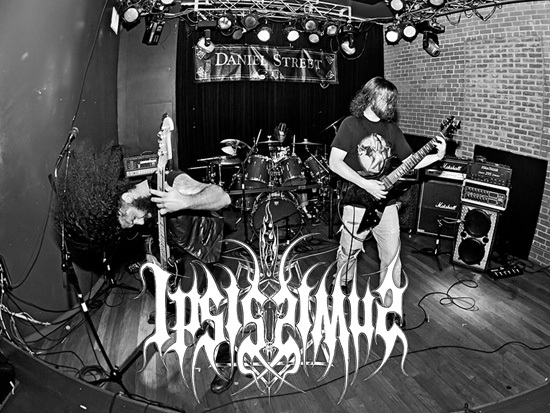 IPSISSIMUS was founded when His Emissary (guitars) and Haimatokharmes (drums) met by providence on 6/6/06 in New Haven, CT, and found in one another worthy vessels of channeling the occult philosophies into ritual Black Metal. 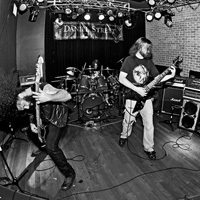 In November of that year, Tichondrius (bass/vocals) completed the trinity. 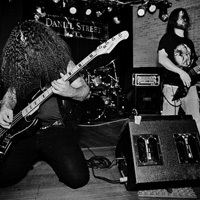 Within a month they were playing concerts and released the demo Trampling the Host, a potent exercise in raw, blasting Black Metal. 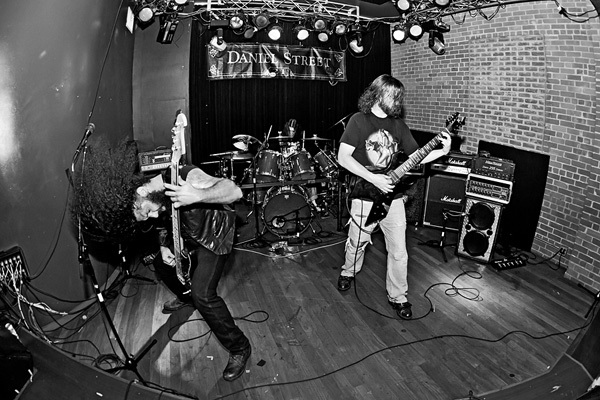 Over the following years, they established a reputation across New England for technical yet raw live performances, sharing the stage with both local and established Black Metal groups, such as Nachtmystium, Enslaved, Dark Funeral, Krallice, and Watain. 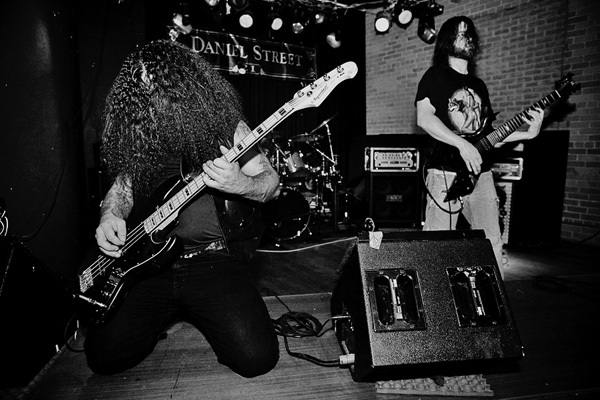 In February 2008, IPSISSIMUS independently released the Three Secrets of Fatima EP, a complex and melodic triptych that thrust them to the forefront of the burgeoning American Black Metal scene. 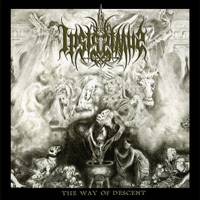 Matching their music to orations of black piety that draw from esoteric traditions antique and modern, often composed in the dead tongues of the ancients themselves, IPSISSIMUS initiates the listener to a Left-Hand Gnosis with a unique and irrefutable statement of American Black Metal.